The Lobster Trap is located in none other that in its own little gas station. Yep, you can stock up on seafood delicacies at the same great location that you can get fuel for your vehicle. 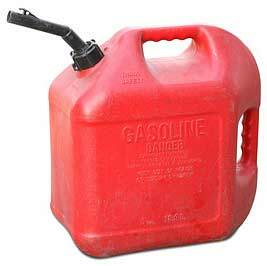 We carry quality fuels that you can trust to power the devices like your car, truck or kerosene heater. We try to purchase fuels that provide our customers with great value and that burn as cleanly as possible for the environment. 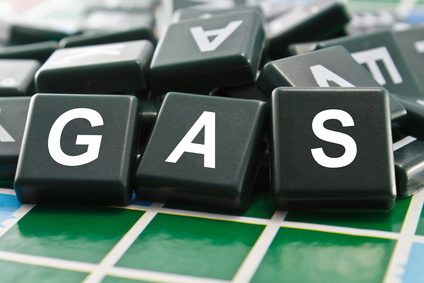 We have been selling regular and high test gasoline grades as well as diesel fuel from this location for over thirty years! 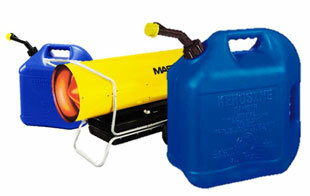 We also have refill tank for LP propane tanks for clam steamers, gas grills and any other purpose. Fill Your Grill Sized Propane Tanks 20lb. a 100lb. 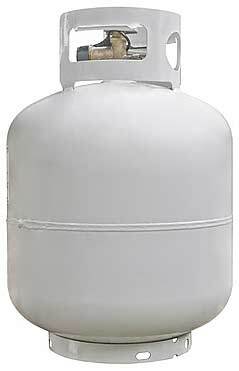 or you can top-off your camper, RV, or mobile home Propane supply tanks. Our price for a standard twenty pound LP tank refill is $16.50, including tax. We fill tanks between 9am and 7pm everyday. We are one of the few local service stations in the area that sells K1 Household kerosene via pump to fill up your portable heaters, etc. 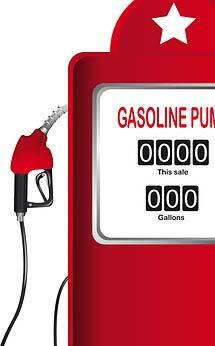 Our prices are always the prevailing “per gallon” prices.